We welcome you to Bradley Baptist Church. 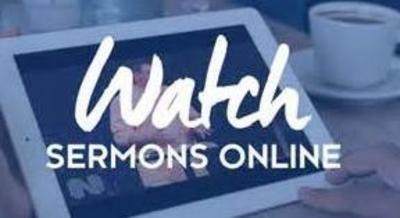 We invite you to join us for Sunday School at 10:00am on Sunday mornings and 11:00am for Worship. 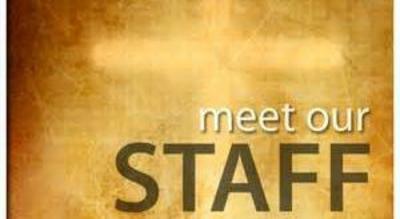 Sunday nights we meet in the sanctuary for Bible study at 6:00 pm. 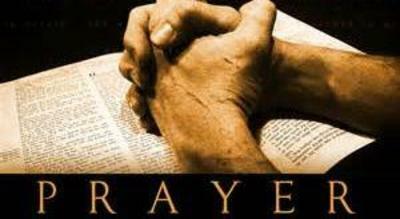 We continue to have our Mid-week prayer service at 6:00 p.m. each Wednesday night. We want to encourage everyone to come. We will meet in the sanctuary. [2Ch 7:13-14 NASB] 13 "If I shut up the heavens so that there is no rain, or if I command the locust to devour the land, or if I send pestilence among My people, 14 and My people who are called by My name humble themselves and pray and seek My face and turn from their wicked ways, then I will hear from heaven, will forgive their sin and will heal their land. Our Youth meets on Wednesday night at 6:00pm Come and Join us. There will be a church council meeting at 5 PM on April 28, 2019. Members will be receiving a letter of reminder to attend. We need volunteers to help with our Youth on Wednesday nights. If you can do this it would be a great help to Colby Williamson our youth minister. Please sign the paper on the table in the foyer, if you can help. Also if you would like to provide snacks, they would be greatly appreciated. You can go to the prayer request app on our website and read prayer requests from others in the church. You can also write in a prayer request on the prayer request page.